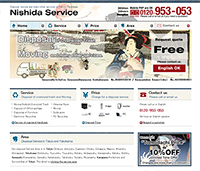 Our main service is disposal of oversized trash. 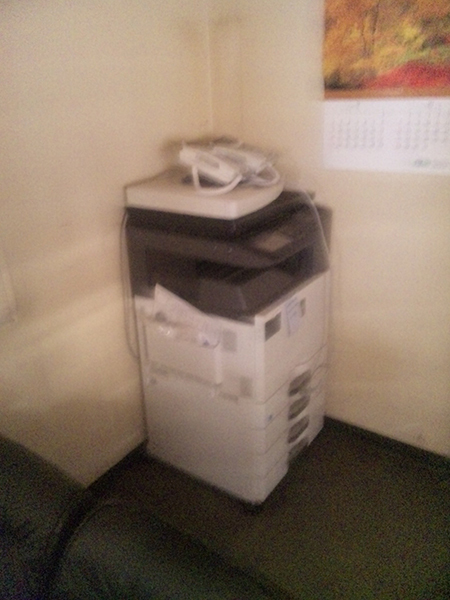 We also dispose of office trash like PC(personal computer), copy machine, desk, partition, electrical appliances. Please conatact us (0120-953-053 ) or check our english site if you need to know more information.